Nahko And Medicine For The People continue to gather dedicated members of their global Medicine Tribe of like-minded fans as they spread their positive and powerful musical message around the world. Fans and critics alike praise the group’s worldly blend of rock, hip-hop, and alt-folk with OC Weekly calling the group “empowering” and “powerful”, while The Huffington Post compared Nahko to Bob Marley and called him a “musical prophet”. The October 2017 album ‘My Name is Bear’ premiered at #1 on iTunes and debuted on a number of Billboard charts, and the headline tour in support of the album boasted multiple sold-out dates throughout the USA and Europe. 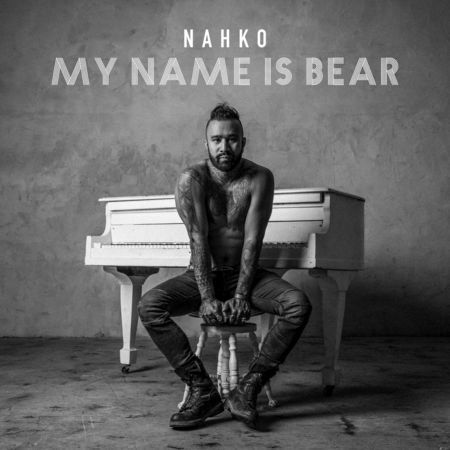 ‘My Name Is Bear’ is a 16-track collection that reflects the soul, authenticity, and spirit that Nahko And Medicine For The People’s Medicine Tribe has come to know and love. Their previous album ‘HOKA’, which was released in June 2016, sold over 8,000 units in its first week in the U.S. and debuted at #6 on the Billboard Alternative Albums Chart. The album went on to win Record of the Year at the Native American Music Awards later that year. Nahko And Medicine For The People are firm believers in using music as a tool of empowerment to protect and preserve all of creation. They aim to inspire others to take a deeper role in protecting and preserving our planet, people, and the spirit in all of creation. Nahko And Medicine For The People will be releasing new music and touring extensively both domestically and internationally in 2019!